School nurses function as a part of the school’s multi-disciplinary team to bridge the gap between health, wellness and learning. Working with parents, other health professionals and other school staff, the school nurse provides services for students that promote optimum health for academic success. The school nurse provides the expertise to identify, assess, plan, implement and evaluate the health needs of the school community (Maryland Department of Education). For more information resource can be found at marylandpublicschools.org. 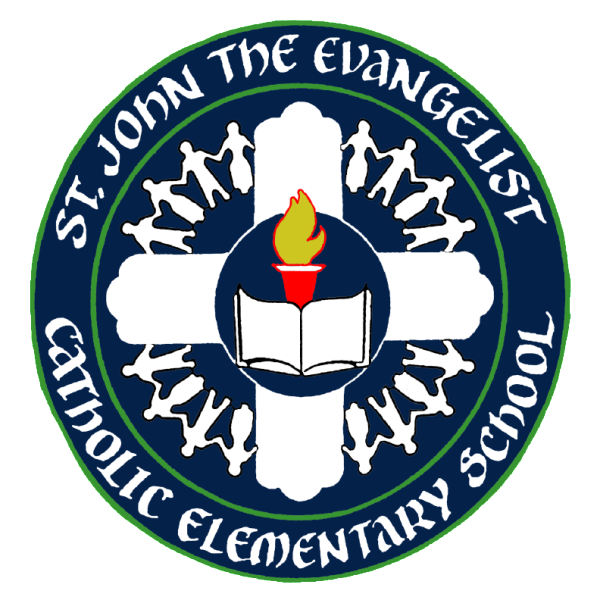 The Health Room of Saint John’s School is open to all students and faculty during school hours. The school nurse, Mrs. Yalung, oversees all health room activities. After school hours the Director of Before and Aftercare, Mrs. Walker, will oversee First Aid and medication dispensing. Certified Medication Technicians are also available during and after school. When should my child take a sick day? The School Nurse or designated personnel will make the decision to send a child home due to illness or failure to perform appropriately in class due to lethargy. We will notify parent/guardian and expect arrangements be made to pick the child up from school in a timely manner. a doctor’s note is required to return to class. What Medical Forms Are Necessary For The Health Room? Part II of Form 6 may be substituted with the FARE Food Allergy & Anaphylaxis Emergency Care Plan. Please include Physician signature on Page 2 of document. Click on food allergy form.